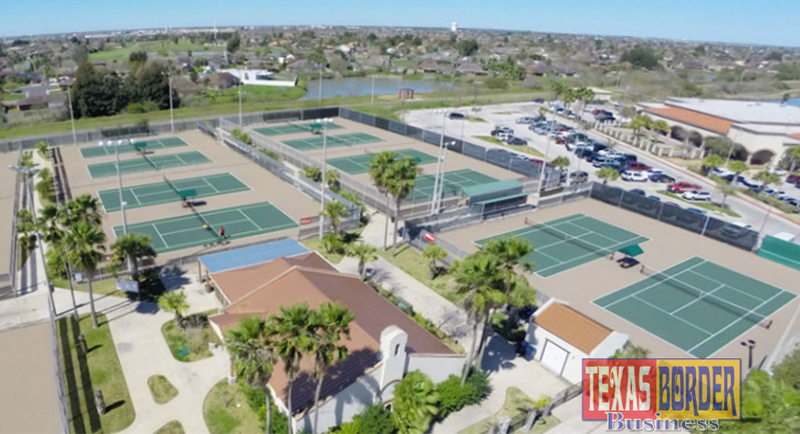 EDINBURG – The University of Texas Rio Grande Valley (UTRGV) men’s tennis team will compete in the Western Athletic Conference (WAC) Tournament as the No. 5 seed April 26-28 at the Brownsville Tennis Center. UTRGV (1-4 WAC) will faced fourth-seeded Chicago State (2-3 WAC) in the quarterfinals on April 26 at 1 p.m. The winner of that match advances to the semifinals to face top-seeded Grand Canyon (5-0 WAC) on April 27 at 1 p.m. In the other quarterfinals match, third-seeded Kansas City (3-2 WAC) will face sixth-seeded Seattle U (0-5 WAC) with the winner advancing to the semifinals to face second-seeded New Mexico State (4-1 WAC). The championship match is set for April 28 at 1 p.m.
UTRGV fell to Chicago State in a close 3-4 match on Friday and was swept by Grand Canyon 0-7 on Saturday. Match One: No. 4 Chicago State vs. No. 5 UTRGV, 1 p.m. Match Two: No. 3 Kansas City vs. No. 6 Seattle U, 1 p.m. Match Three: No. 1 Grand Canyon vs. Match One Winner, 1 p.m. Match Four: No. 2 New Mexico State vs. Match Two Winner, 1 p.m. Match 5: Match Three Winner vs. Match Four Winner, 1 p.m.